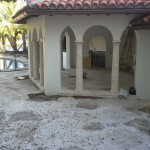 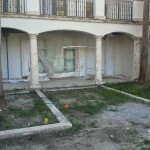 We have successfully finished a project in Miami Beach at 6384 Pinetree Drive. 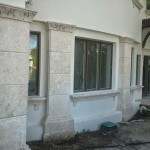 We have worked closely with the contractor Wilson Design and Development (wilsondd.com) in 2014 to create a variety of window sills, door headers, columns, entry ways, walk ways and other coral stone applications. 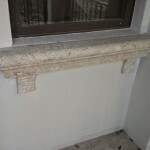 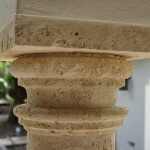 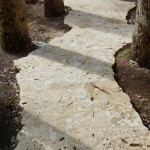 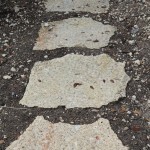 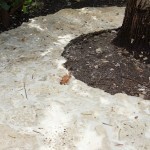 Below you will find some pictures of what has been crafted and installed. 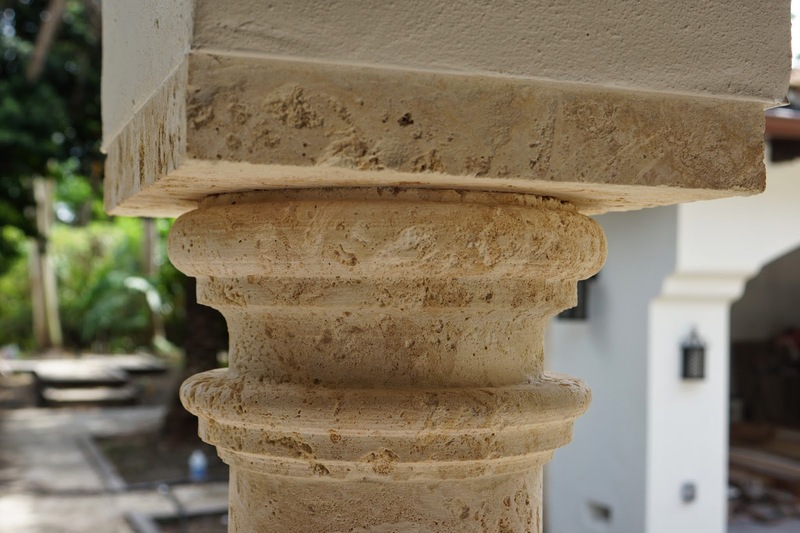 This coral stone column design helped create spaces within the landscape that beautify and provide elegance to a multi-door area. 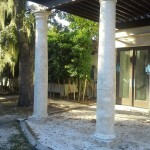 This included a Pergola and some flagstone flooring. 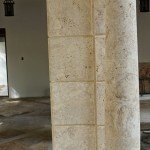 The house’s main entrance has a stone arch surrounded by a molding that runs all over the perimeter of the archway. 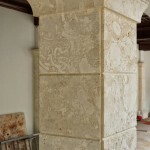 This particular project was a challenging venture, since the designs varied in several occasions, but in the end, everything paid off for the owners of this beautiful project.